I follow both of you in IG. We don't do thanksgiving but I am thankful for my family. I'm thankful for the good health of my family. Thanks to both you and Bobbie Lou's for the giveaway. I am thankful for family, friends, good health, and a job that keeps me busy. I also have a hobby that keeps me sane and makes me happy! I am thankful for so much especially my family and friends for being supportive and encouraging me to make my wishes come true!! It is raining buckets here in NW Oregon, and so very windy, and I'm thankful for our warm, cozy home, safe against the storm. I follow you and Bobbie Lou on Instagram, where I am @wordygirl11. I receive Bobbie Lou's newsletter, at my wordygirl at earthlink dot net email address. I can't sign up for the newsletter, that window is not opening up. But I do promise to keep trying!! HELLO,so thankful for my loved ones! Happy Thanksgiving! 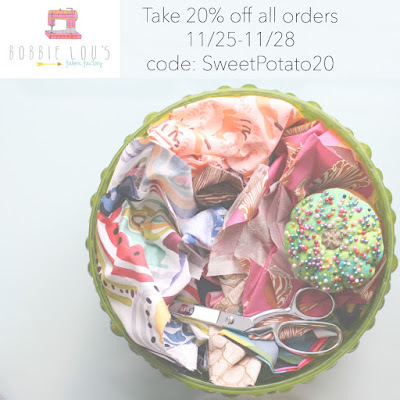 BobbieLou's is a great place to shop for fabric and Chelsea packages every purchase like it's a gift. It's so sweet and so much fun! This year, I am thankful for my hard-working husband who just retired after 38 years with a major company. Now we can both enjoy more time together! I am thankful for the extra minutes of some alone time this morning before the havoc comes with two little kiddos. Morning like this saves me from being tired, grumpy and basically set the mood for the whole day! 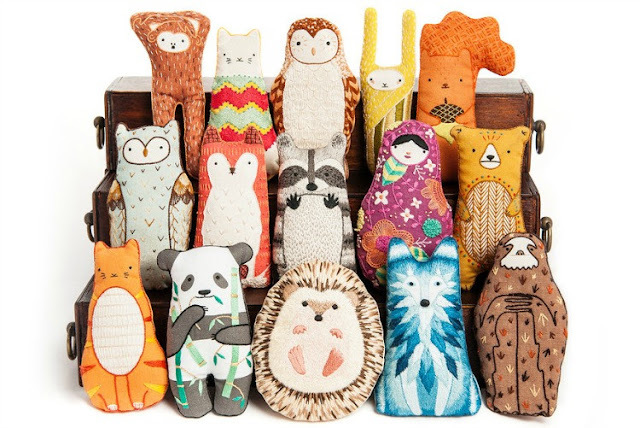 I have been a newsletter subscriber to Bobbie Lou's for a while now...great sales! I am thankful for my husband and my family. 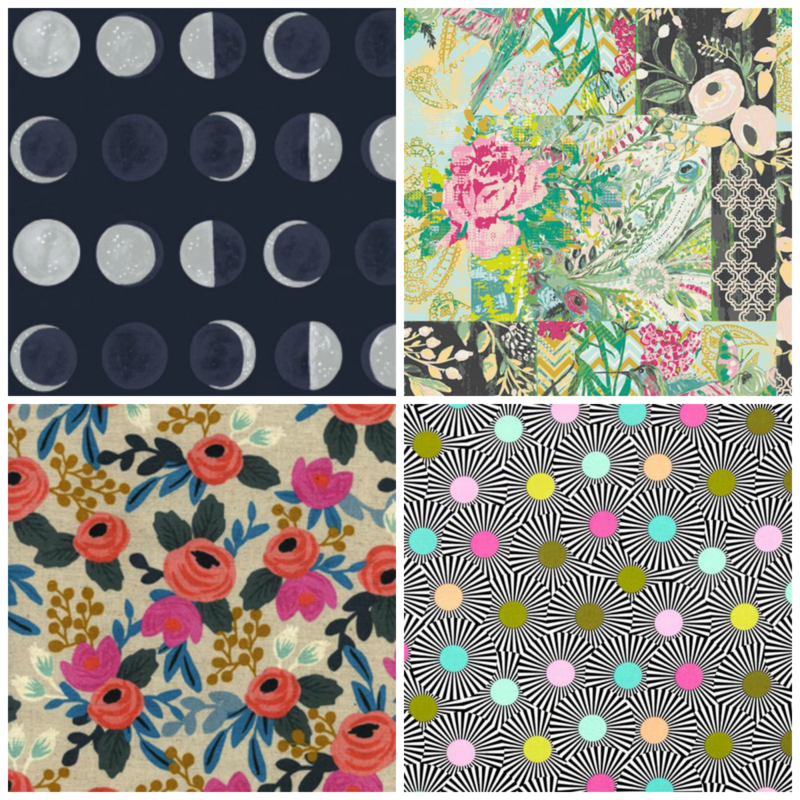 I follow Charm About You on Facebook, and I follow Bobbie Lou's Fabric on Facebook and I signed up for her newsletter. I'm thankful for my husband, family and friends, my freedom and my fabric stash! I have shared the giveaway by Facebook to my friends. I'm thankful for my family. Especially my hubby and adorable 3 year old son. I am thankful for having my kids all at home for thanksgiving! I signed up for the newsletter! thank you and happy thanksgiving! I tweeted about the giveaway! https://twitter.com/mcstellen/status/801995194254196736?s=07 thanks for all the chances to win! I'm thankful the power came back on in time to cook Thanksgiving dinner! I'm thankful for my life as is right now. I am very thankful for my family and friends. I'm thankful for my family. But in particular my three amazing daughters who really stepped up and helped our family business out this past apple season. It's not an easy time for any of us but they really helped to make things smoother. I'm thankful for my family including the furry ones and friends. I am thankful for a day of rest. We celebrated Thanksgiving early this year. Today was a quiet day, uninterrupted by distractions and responsibilities. Rest for the soul. I signed up for Bobbie Lou's newsletter. I am thankful for my family and our health. I am a new newsletter subscriber. I am thankful for my family & all their support & understanding through a very trying time for me. Thank you! I am thankful that we had a big, wonderful family Thanksgiving yesterday and that now our son (who lives 900 miles away) is here to visit for a few more days. I am an Instagram follower! I m thankful for so many things. I would say that I am most thankful for my husband and two children. They make my life full. I follow both of you on IG. I follow both of you on IG. :) Thanks again. Today, I am thankful for all my friends in the sewing community, particularly two who sent me vouchers/points to spend in a UK shop and which enabled me to buy a couple of dressmaking patterns I've had my eye on. (Sorry I had to delete my previous 3 comments. I forgot to add my email). I am very thankful for my beautiful family and good health. I signed up for Bobbie Lou's Fabric factory newsletter. I am following @bobbieloufabric and @charmaboutyou on instagram. I am thankful for my kids who just make my world a better place! I'm thankful for my husband's continuing good health! My mom came to visit me this weekend, love that! I am thankful for my family and really good friends. I'm very grateful for good health and a healthy pregnancy so far! I am thankful for My dear granddaughter who is learning to read. She read a book to me today! I follow both of you on Instagram. Thanks for all that you share! I signed up for Bobbie Lou's newsletter. Thanks again! This is the first time I have visited your website. You have such cute things! I shared your Instagram post. Super thankful for friends and family. I am thankful for a cool home on a very hot day! After bypass surgery I am just happy to be here. I'm following both of you on IG! I'm thankful that I worked on Thanksgiving for the 1st time as an RN. My Mom cooked me a turkey on Friday! My son came home home from college. & my sister, brother & several of my nephews came & joined me on my Friday Thanksgiving. My cup runneth over. Thankful for a warm home, and a roof over my head! Thankful for love in the family too! Yes, I have pinned you onto pinterest! and, yes I have signed up for the newsletter! I am thankful for family and friends that I have in my life. I am so very thankful for the gift of my faith, for Christ's presence in the Eucharist, and for my wonderful family. I am thankful that I have a day for myself, full of sewing and relaxing. Signed up for bobby lue's newsletter. 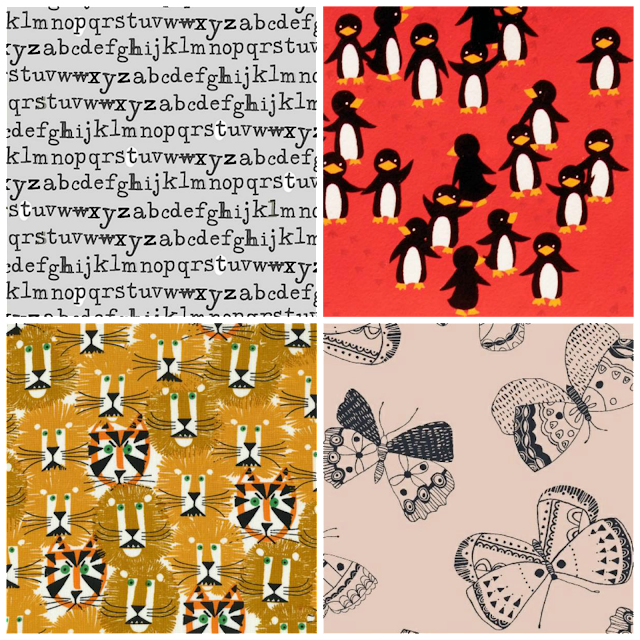 Love the Birch Fabrics Wildland collection in the shop. I've also signed up for Bobby Lou's newsletter. Lucy I'm thank ful for you and your blog, it's fun! Even when you are down in the dumps or not feeling so great, you still share. Also for a healthy family, whom are all successful in love and work. NOw following you and BobbieLou on IG> Thank you again. I am thankful for my eyesight to be able to enjoy the beauty of quilts. I'm thankful for my family and good health! I am also thankful for my great sewing machine! Signed up for the Bobbie Lou's fabric factory newsletter. Following @bobbieloufabric and @charmaboutyou on instagram: minibea123. Today I am thankful for my health, and my family and especially our health service. I am thankful for my little family and the support and love they give to me. I'm thankful that my boy was well behaved today because I have a stinking cold!